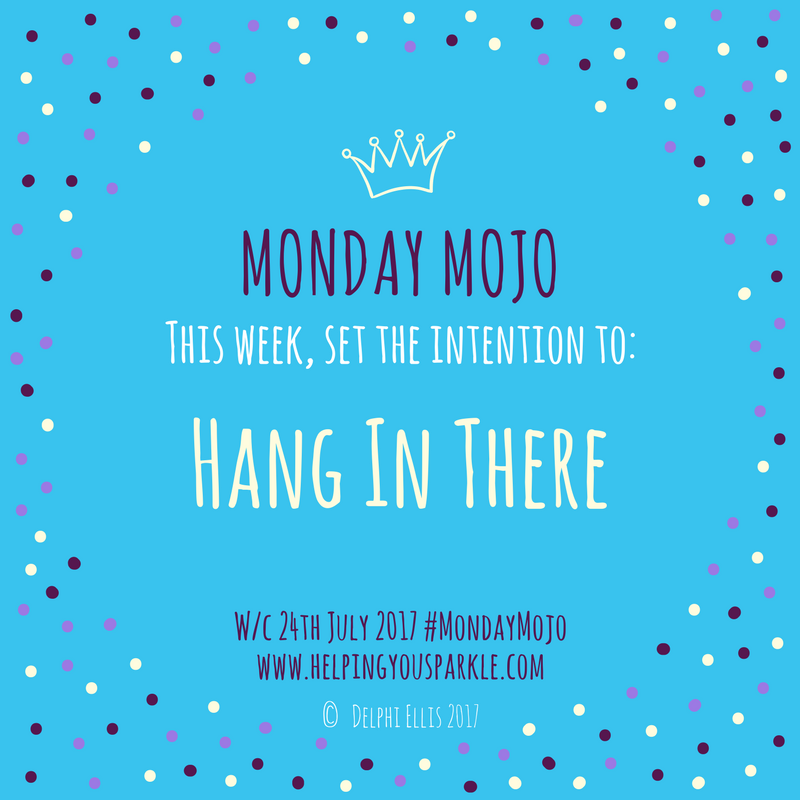 Monday Mojo – feel-good motivation for the week ahead: Hang in There. Have you ever had one of those days where you think “I’m just going back to bed”. You know those days, when nothing seems to go right, your toast lands butter side down, you get stopped at every red traffic light, you keep saying the “wrong” thing…I understand. Of course, that’s okay if you actually can go back to bed, but on the days when that’s not possible we just soldier on. And it’s exhausting. This week, set the intention to Hang In There. Remember, it’s just a blip, you’ll get through it and if something is really grinding your gears ask for help. Talk to a friend, bend their ear and then keep going. You’ve got this. For expanded insight straight to your inbox, click here. You’ll also receive free access to the Members Area containing top tips and guides to help you sparkle.